Graduated in Hydraulics Engineering at Bologna University. 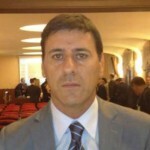 Co-founder and former CEO and/or Technical Director of three Engineering and Software companies (AIRIS Srl, Konsis Srl, Talete & Konsis Engineering Srl). Environmental & Geographical decision support systems and applied mathematical modeling. Corporate information systems and executive support systems. 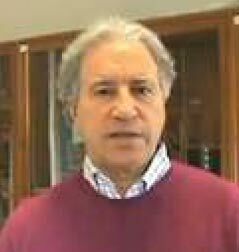 He has held many teaching activities, also at the University of Bologna and at the Order of Engineers, about environmental impact assessment, applied hydraulic and environmental modeling, environmental-geographic information and decision support systems. Co-founder and manager of several Photovoltaic ESCOs (Energy Service Companies). From 1992 to 2006 he worked as an independent consultant for insurance companies. Design and development of MW-size PV fields. 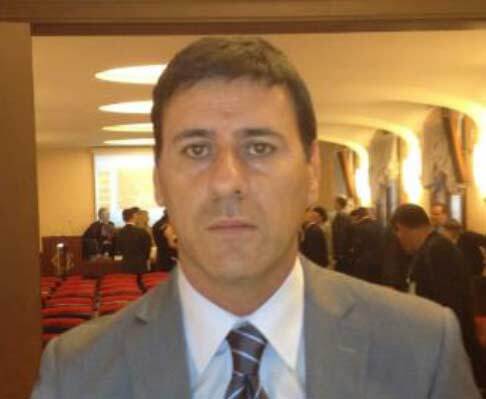 Since 2013 he has been VP of the administrative board of Prometeon and the commercial director. 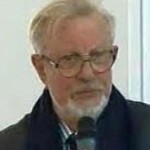 Chemical engineer and professor of Physics at Istituto di istruzione Superiore Leopoldo Pirelli. 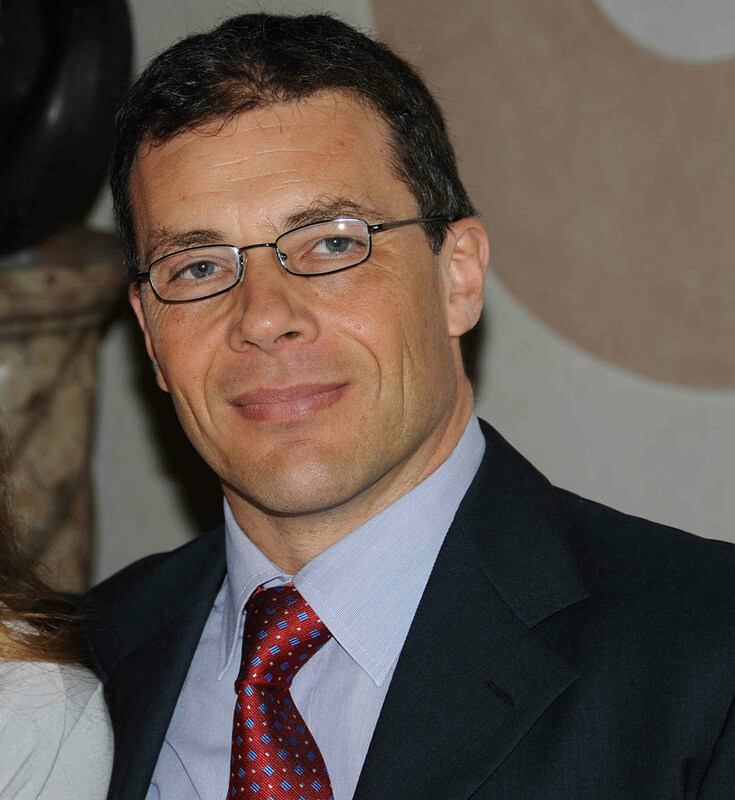 In the past he has worked at the Tuscany research center of ENI and at Olivetti (software development). Founder and director of the scientific association Open Power. Researcher and expert of LENR and nuclear engineering (he has already got several patents), artificial intelligence and neural networks. 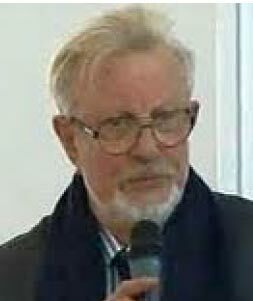 Ordinary professor (retired) of Physics-Chemistry at the Department of Industrial Chemistry of the University of Bologna. Prof. Stremmenos, jointly with Prof. Focardi and Prof. Piantelli, is one of the recognized pioneers of LENR in Italy, which he started to study in the 1990s. Leading researcher (Physics) at the Vorovich Research Institute of Mechanics and Applied Mathematics of the Southern Federal University of Rostov (RU). Ph.D in radio-physics, specialized in solid-state electronics, radio-electronic components, micro and nano-electronics based on quantum effects. 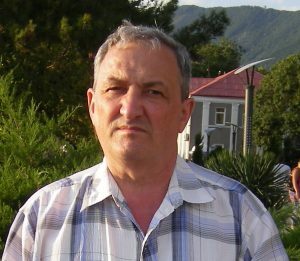 He was awarded with the title «USSR Inventor» and, in 2010 he was awarded by the Ministry of Education of the Russian Federation «For big personal contribution to development of national science». “Russian Federal expert” in the scientific and technical sphere (2012-2015). 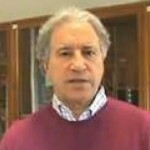 The scientific association Open Power was created jointly by Ugo Abundo and Luciano Saporito with the goal to develop and make technologically available to the mankind new and affordable sources of clean energy. The basic idea was to connect into an openly cooperating network scientists and qualified inventors sharing the mission of the Association and honestly willing to contribute to achieve its ambitious goal. The scientific team includes brilliant scientists who have been working for years on LENR, on nuclear physics and on direct production of electricity from plasma. 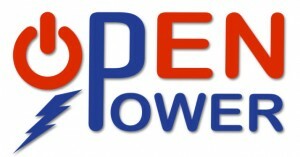 Several scientists, members of the Open Power Scientific association, have been involved in each research project as consultants in their specific fields of specialization. The resulting multidisciplinary approach and the synergic contributions coming from different experiences, viewpoints and skills are key factors of the success of our research projects.